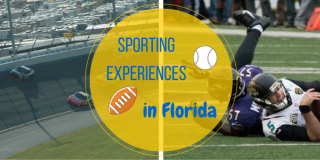 NFL and basketball are just some of the top sports in Florida. 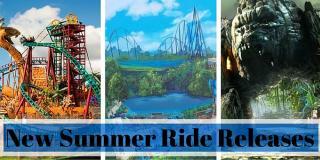 There are plenty of sporting experiences to be had in Florida and here we take you through some of the best ones. By sarah, Wednesday, 9 March, 2016 - 10:34. By kairo.w, Wednesday, 2 March, 2016 - 14:04. 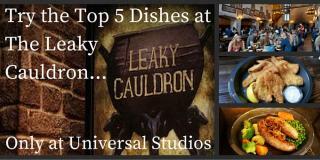 Specialising in traditional British pub food with a wizarding twist, the Leaky Cauldron is guaranteed to conjure up some treats. By eleanor.c, Tuesday, 1 March, 2016 - 11:59. 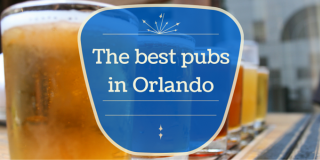 Check out where the best watering holes in and around Orlando are and see what makes them special. By accordgroup, Monday, 15 February, 2016 - 10:34. 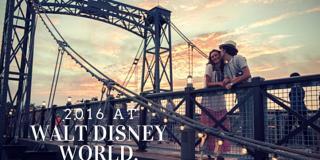 5 NEW, exciting attractions for 2016, just in case you needed more reasons to visit Walt Disney World this year! 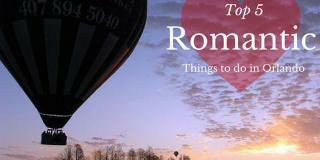 By rosa.a, Thursday, 11 February, 2016 - 13:54. Florida is famed for its range of dinner shows. 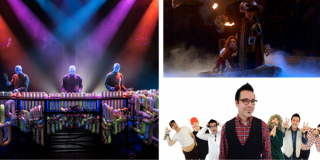 If you want to enjoy these fun shows then read on to find out which are the best of the best. By sarah, Tuesday, 9 February, 2016 - 18:06. 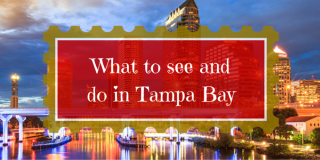 Tampa Bay may have been famed for its cigars, but now visitors can visit a host of attractions and enjoy unrivalled cuisine. By sarah, Wednesday, 3 February, 2016 - 10:24. By rosa.a, Tuesday, 26 January, 2016 - 12:53. 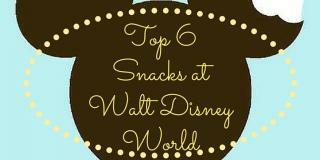 Have you tried these delicious treats at Walt Disney World Resort? By rosa.a, Friday, 22 January, 2016 - 17:11. 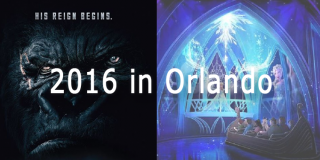 Why Visit Orlando in 2016? By rosa.a, Wednesday, 6 January, 2016 - 15:36.